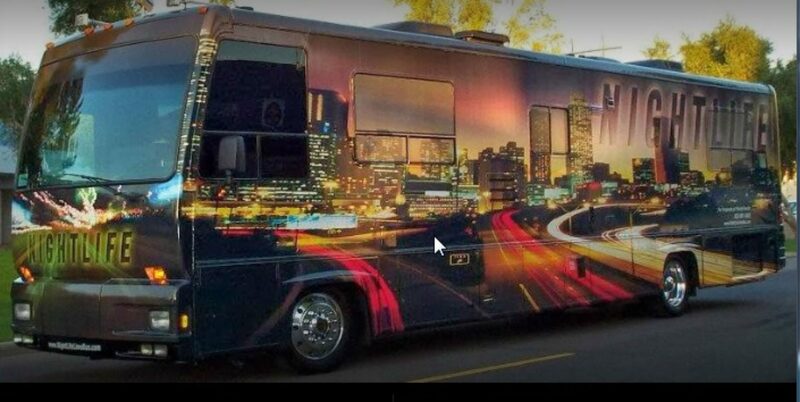 This is our largest party bus. 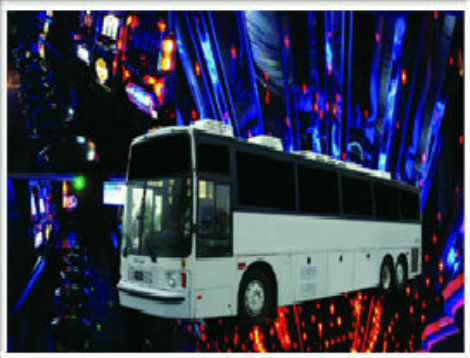 It is loaded with killer features like flat screen TVs, disco floors and a premium sound system. This is our most luxurious party bus. It is equipped with everything you need to party it up right. Our service is second to none. You can’t party it up any better than in a hummer limo. 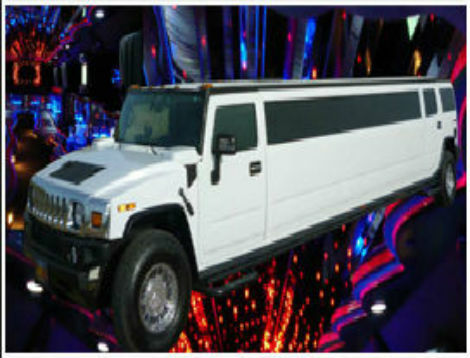 We are the go to limo company for renting a tricked out hummer limo in Phoenix or Scottsdale. Check out our affordable rates. 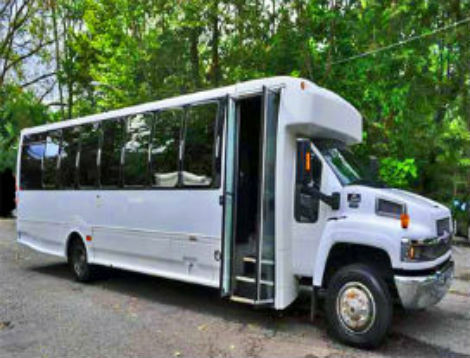 If you have a smaller group this is the ultimate vehicle for your party needs. Arrive to your event in style and luxury. 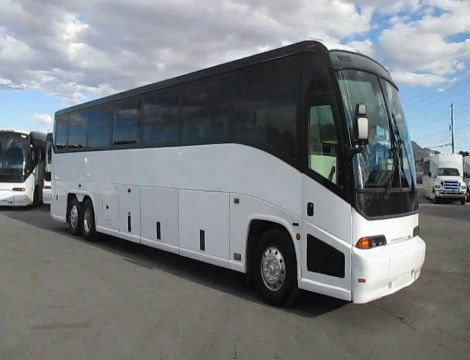 This bus is loaded with features that amp up the party scene. 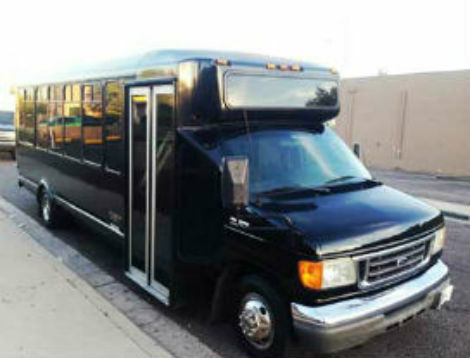 This is our most affordable party bus. It still comes with all the features you would expect to get the party done right. This is a perfect option for a night on the town or bachelor and bechelorette parties.